15.26mm x 23.07mm / 0.601in. x 0.908in. 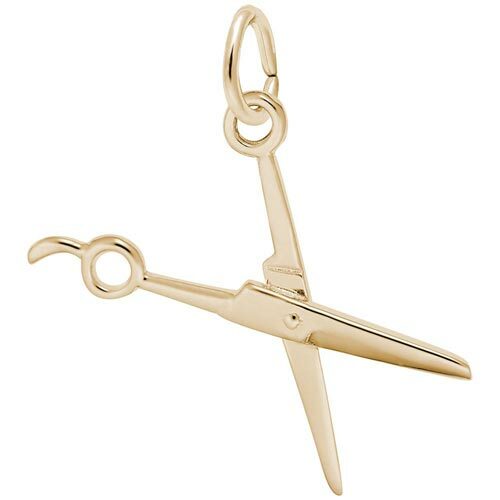 3 Dimensional Scissor Charm. Scissors do not move.